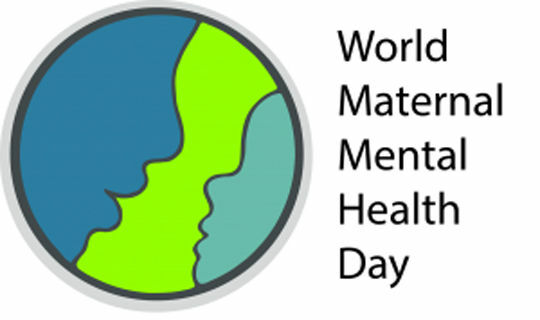 Organizations around the world — from Canada, the UK, the USA, Turkey, Australia, Argentina, Malta, New Zealand, South Africa, Spain, Germany, Nigeria, and more — are leading efforts to raise awareness about maternal mental health through a collective social media push and in-country events. In response to the call, Dr Kieran O’Donnell organised the first of what will be an annual symposium in Montreal on maternal mental health and the impact on mothers and children’s development. 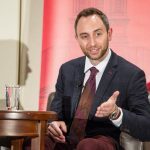 Dr. O’Donnell is an Assistant Professor in Psychiatry at McGill University. He is a Principal Investigator at the Douglas Mental Health University Institute and the Ludmer Centre for Neuroinformatics & Mental Health. Dr O’Donnell is an expert in pre- and post-natal influences on early-childhood development and the biological embedding of early adversity. I feel passionate about this subject because of the number of women who are affected. As many as one in four women will experience some mental health problem during the perinatal period. I think about those close to me and those numbers hold up…I think they do for most people. There is already a lot of stigma surrounding mental health in general. When placed in the context of pregnancy, which is often portrayed as one of the happiest times in a woman’s life, that stigma can be even more pronounced and feed into women’s shame and anxiety about sharing their experiences, feelings and help seeking. On a scientific level I find the biology of pregnancy fascinating. The fetus is picking up on information from its mother and surrounding environment all the time, it’s quite remarkable, my research seeks to understand how this information leads to changes in fetal brain development that can have lasting effects on a child’s own mental health. What kinds of long-term effects can there be on the children if their mothers face mental health challenges during pregnancy. First off, I think it is really important to emphasize that not all children are affected, in fact most are not. We really don’t want to worry women unnecessarily. Having said that, from my own work with a large cohort of almost 15000 pregnancies, and from a large body of literature, there is good evidence that children born to women who experience anxiety and depression in pregnancy have a higher risk, approximately double the risk, of emotional and behavioural problems, such as inattention and hyperactivity. We’ve seen these effects when we have looked in childhood, adolescence and early adulthood. 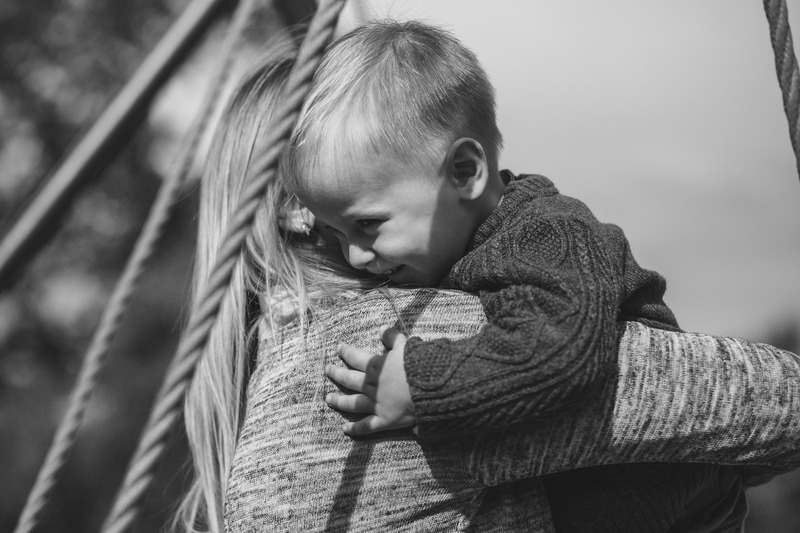 The word to emphasize there is ‘risk’ there are lots of things that can increase or decrease a child’s risk for mental health problems, our work is showing that maternal mental health is an important factor to consider, and one that can be modified, or in other words, treated. I’ve read that fewer than ¼ of women who have mental health problems during pregnancy and after childbirth are diagnosed and receive treatment. Why is this so? Part of the problem, especially here in Quebec and most parts of Canada, is that we don’t routinely look for these problems in pregnancy, which is unfortunate given the amount of time a woman will spend with health professionals during her pregnancy. Previously, there was some debate about the value of universal screening, i.e., assessing maternal mental health in every pregnant woman. Many were worried that there were not enough resources to help all of those that would screen positive. This essential means that we don’t measure it because we might not be able to help. I find that sad and frustrating. I think we are moving forward on this debate. The US Preventive Services Taskforce has recommended screening all women in the perinatal period at least once. Likewise, screening in pregnancy is recommended as part of routine antenatal care in the UK. However, even in places like the UK where screening is recommended, many women can be missed. There are a number of studies showing the women of colour and minority groups are less likely to be asked about their mental health in pregnancy and more likely to be missed. I think this is an issue that is likely to exist in many counties including Canada. What kind of changes need to take place to ensure that women’s mental health during pregnancy and after childbirth become the focus of greater medical attention. First of all, by generating greater awareness. Anxiety and depression are just as common in pregnancy as in the postnatal period and as many as 1 in 4 women will struggle with their mental health in pregnancy or in the first year after birth. I do think that a Canada-wide consensus on assessing maternal mental health routinely in pregnancy would help but then we need the resources to help those women and their families. I would also like to add that we need to generate more awareness not just in medical community but in the community at large. We can all play a role in supporting our family members, friends and colleagues through their pregnancy…this isn’t just yet another responsibility for pregnant women to bear alone. We have, as a society, to think about how we can promote mental health, reduce stigma and ensure that those women who are struggling find the support they need. You are in the early days of your career as a researcher working in this area- what kind of advances in this field do you hope to see over the course of your career and what kind of difference do you think it will make. I hope my research helps us to better identify those women at risk of adverse mental health outcomes. Likewise, I really want to better understand why (and how) some children appear sensitive to the effects of maternal mental health and others are not. What is the biological, psychological and social basis for such differences? We know that the genome, our DNA, plays a role but it is not the only factor. I think if we had a better understanding of who was at risk (both mother and child) we could better target intervention/prevention efforts. Ultimately, however, I hope that the evidence generated from my work and others working in the field helps push maternal mental health up the policy agenda and that we see more investment in the topic and in perinatal mental health services. Finally, I hope that here in Canada we get to a point where we ask women about their mental health as routinely as check for other medical problems of pregnancy, and that adequate resources are in place to then help those women.